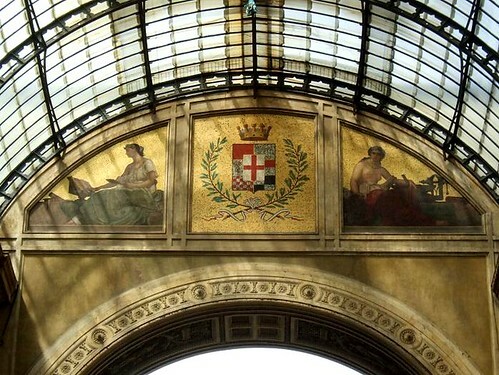 The Arch of Peace was originally designed by Luigi Cagnola to celebrate Napoleon's entrance into the city. After the defeat of Napoleon, work was interrupted and the designs were changed. In 1831, the Arch of Peace was inaugurated by Franz I of Austria and was dedicated to the European Peace reached in 1815. View location in Milan, Italy. 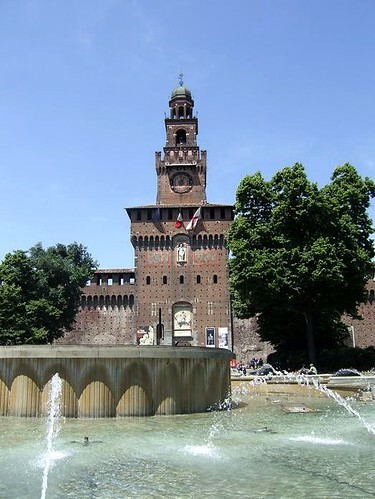 Castello Sforzesco in Milan was built in the 15th century by Francesco Sforza. 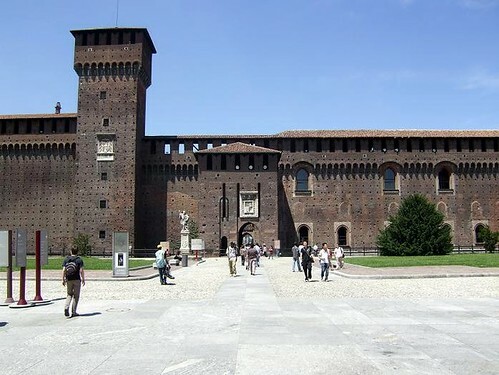 The castle used to be the seat and residence of the Duchy of Milan. 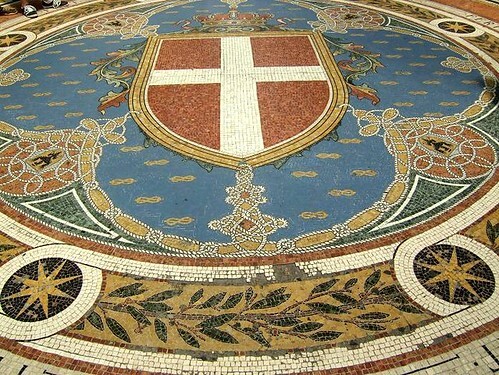 It has been home to Italian dukes and many foreign conquerors. 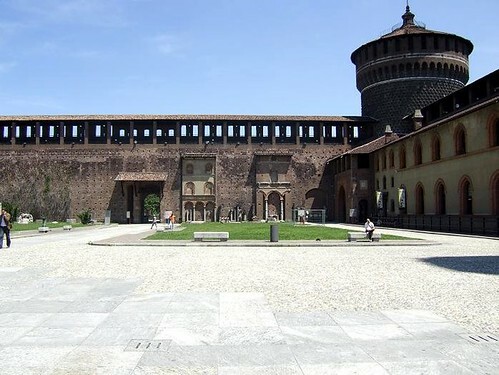 At the height of its glory Castello Sforzesco was one of the biggest citadels of Europe. 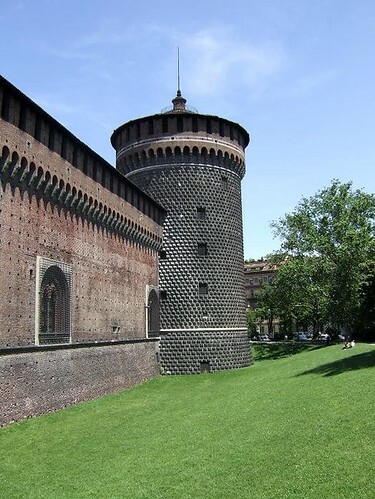 In 1893, the castle was saved from destruction and was restored to its former glory by architect Luca Beltrami. 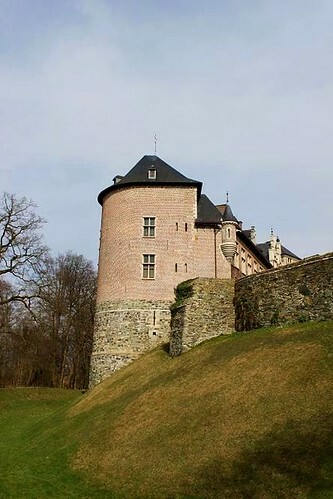 After being heavily damaged as a result of a bombardment during World War II, the castle was restored once more by the BBPR architectural partnership. 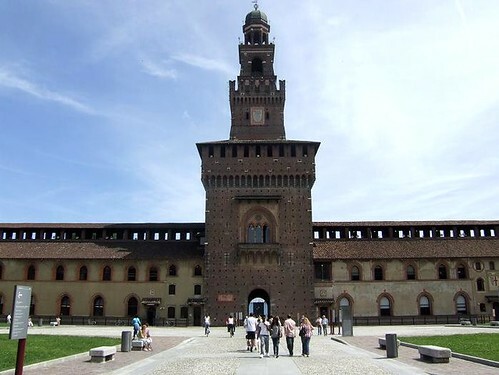 Today Castello Sforzesco is home to seven different museums, including a museum of Ancient Art, Musical Instrument, Antique Furnishings and many more. 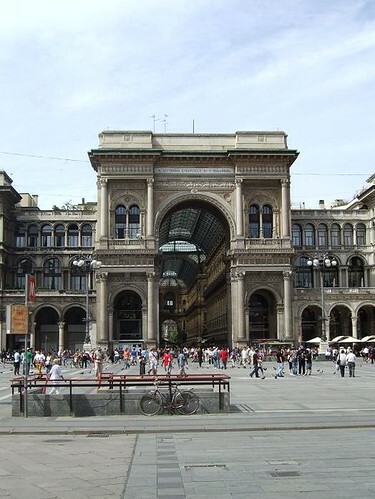 La Scala Theater in Milan is one of the most famous opera houses in the world. 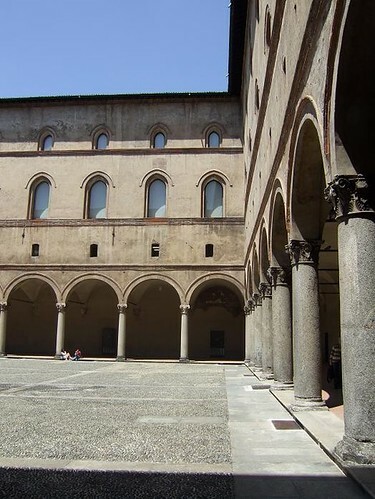 The theatre was designed by Giuseppe Piermarini and was built on the ruins of the Santa Maria della Scala church. 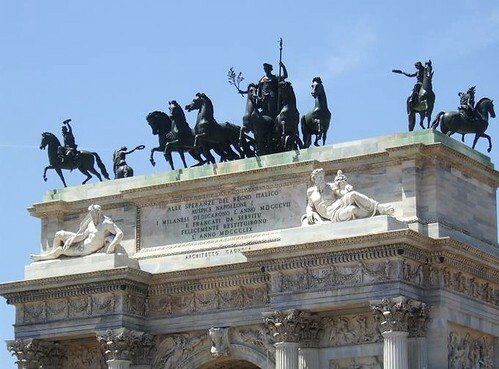 It was inaugurated in 1778 with Antonio Salieri's opera L'Europa riconosciuta. 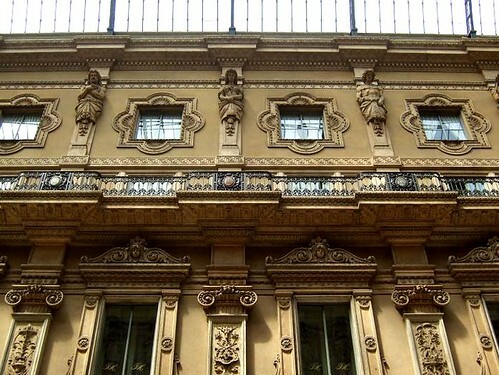 In 1943, the theatre was severely damaged by bombing, it reopened again in May 1946. 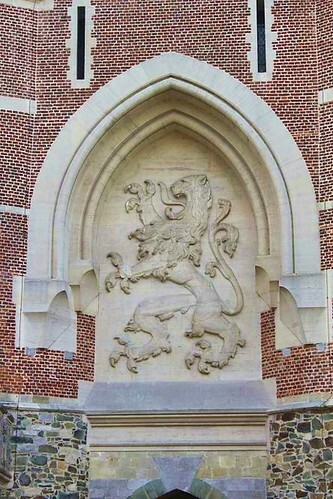 Another major restoration and modernisation took place between 2002 and 2004. 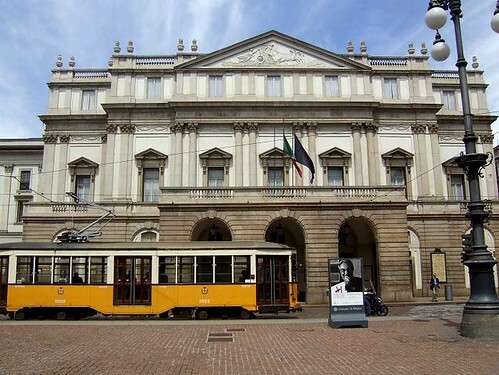 La Scala has a total capacity of 2200 people, including 678 orchestra seats, 409 seats in the first and second galleries and 155 boxes on four levels. 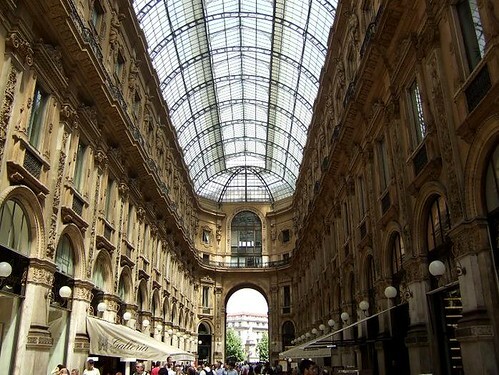 The Galleria Vittorio Emanuele II is one of the most beautiful covered galleries in Europe. 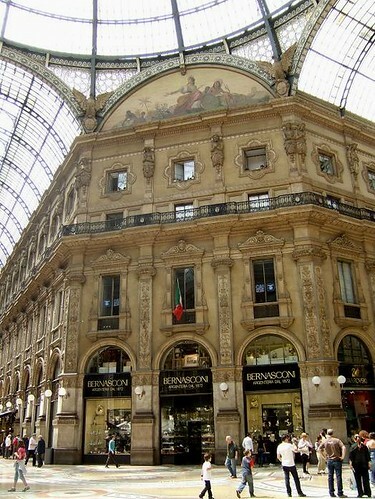 The galleria connects the Piazza del Duomo and the Piazza della Scala in Milan. 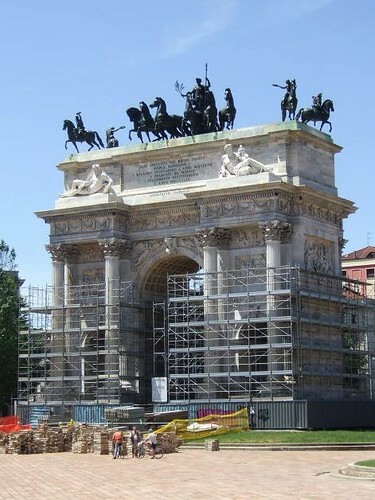 It was designed by Italian architect Giuseppe Mengoni and was constructed between 1865 and 1877. 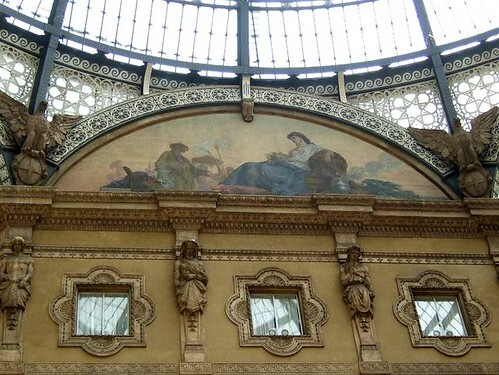 This elegant and stylish shopping mall is decorated with mosaics and statues, its roof is made of an iron and glass structure. 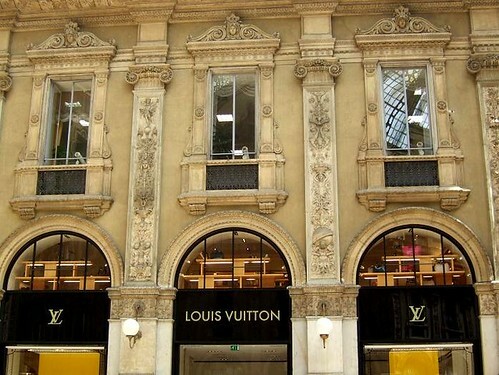 Some of the most famous brands that are situated in the galleria are Gucci, Prada and Louis Vuitton. 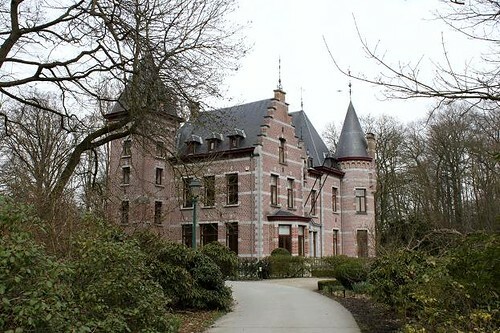 Groenenberg Castle was commissioned by notary Charles Claes around 1900. During World War II, the castle was heavily damaged and was left uninhabitable. 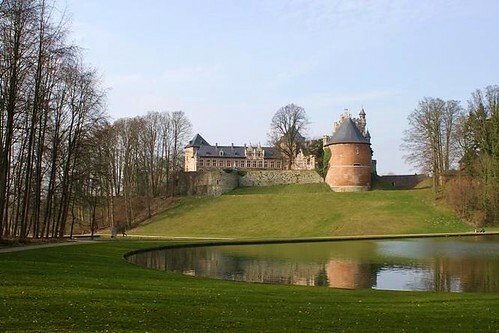 In 1981, the Flemish government bought the castle and the park around it. 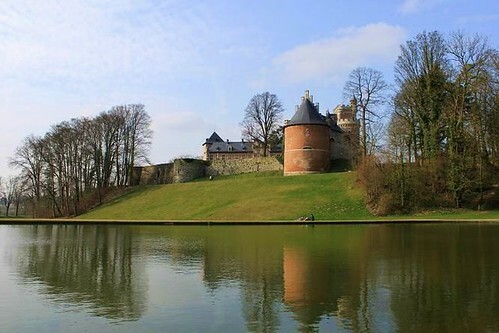 Groenenberg Castle was beautifully restored together with the English landscape garden. The estate is open all year round, the castle is not open for visitors but can be used for events or meetings. View location in Sint Pieters Leeuw, Belgium. 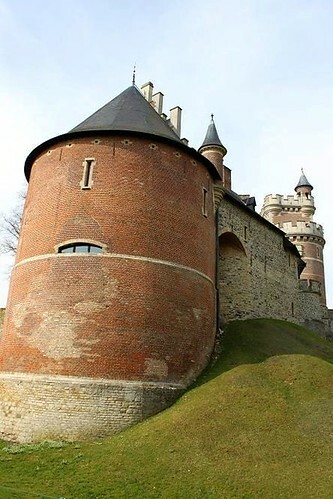 Gaasbeek Castle was constructed in the 13th century to protect the Duchy of Brabant against invasions from the County of Flanders. 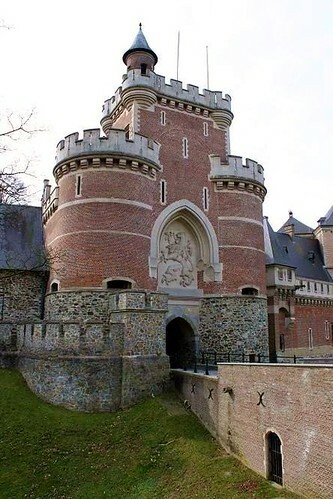 In 1388 the castle was destroyed by the troops of Brussels in revenge for the assassination of Everard 't Serclaes, which was commanded by the Lord of Gaasbeek. At the beginning of the 16th century, the Horne Family constructed a new brick castle on the ruins of the previous one. 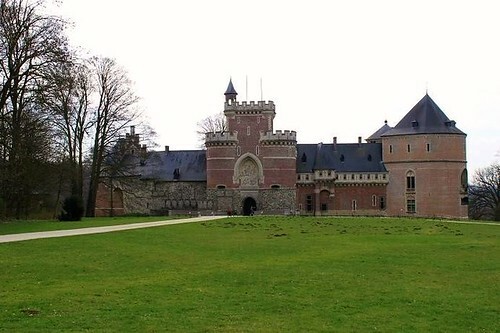 Gaasbeek castle was inhabited by several noble families during the following centuries. 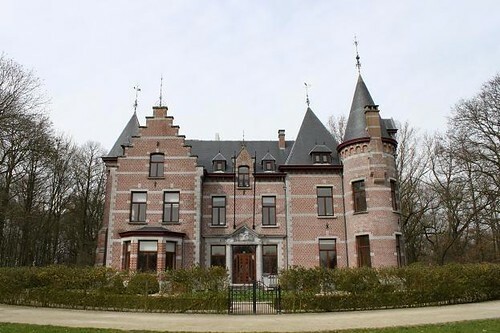 In 1921 it was donated to the Belgian state, since 1980 the castle is owned by the Flemish Community. 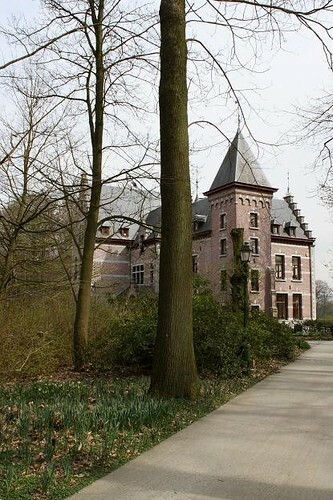 Gaasbeek Castle is open every day(except Mondays), from 1st April to 7th November, from 10:00 to 18:00. The park surrounding the castle, with several historical buildings, is open all year round. View location in Lennik, Belgium.